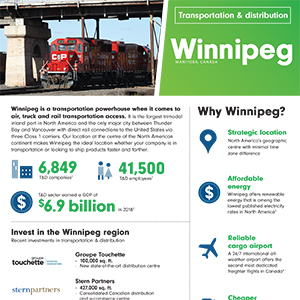 Winnipeg is the hub and transportation powerhouse of the Canadian prairies. It is a tri-modal city (air, truck, rail) and the only major city between Thunder Bay and Vancouver with direct rail connections to the United States via three Class 1 carriers; CN, CP and BNSF. The city boasts a celebrated airport — one of Canada’s most important airports for air cargo activity. Some of the country’s biggest trucking firms are also headquartered here. 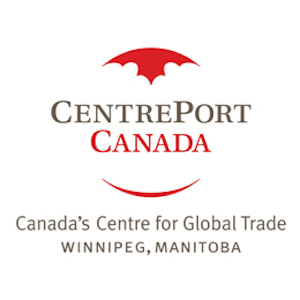 Parked at the intersection of key trade and transportation corridors heading in all directions, Winnipeg is home to CentrePort Canada. 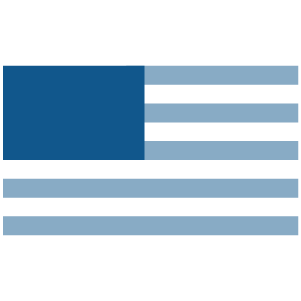 The only trimodal inland port in the country to provide foreign trade zone advantages, this 20,000-acre initiative expedites the movement of goods economically and efficiently to North American, Asian and European markets. So whether you’re in the transportation industry or you just need to ship products fast, your business will go farther in Winnipeg. 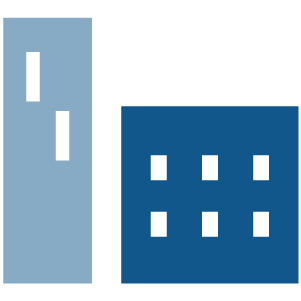 More than 39,000 people employed in the Winnipeg CMA's transportation and distribution sector, which is comprised of approximately 6,600 business establishments active in warehousing and distribution; logistics; air, road, and rail transportation; and local transit and distribution. This highly skilled labour force is complemented by one of Canada’s leading supply chain management education programs offered at the University of Manitoba. 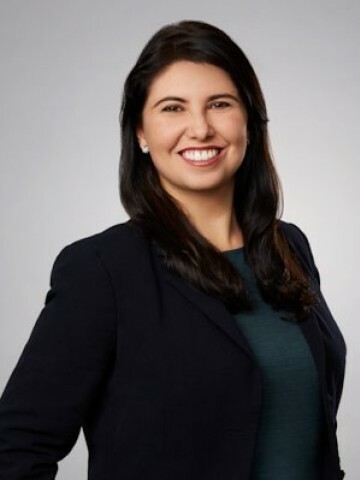 The North American Free Trade Agreement (NAFTA) and the congruence of U.S. and Canadian laws and regulations help firms effectively serve U.S. markets from Winnipeg. Located at the geographic centre of North America, Winnipeg is at the hub of several major continental and global transportation routes. 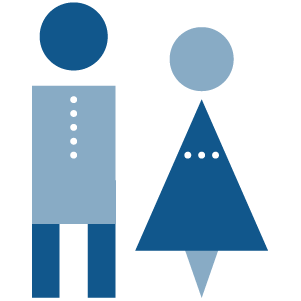 Winnipeg is a 24-hour drive to a population greater than 100 million. Winnipeg is one of only two western Canadian cities with three Class 1 railways—CN, CP and BNSF. 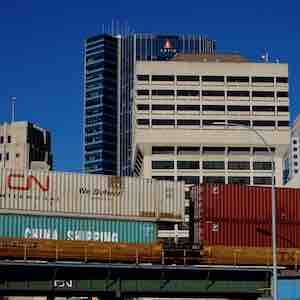 Canadian Pacific Railway and Canadian National Railway operate intermodal terminals in Winnipeg. Winnipeg is the headquarters for nine of the top-ranking interprovincial general freight carriers. 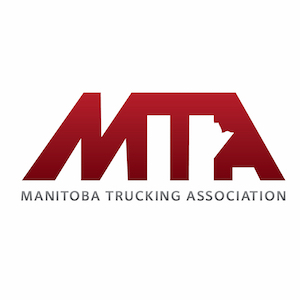 The Manitoba trucking industry operates more than 15,000 power units and 20,000 trailers. 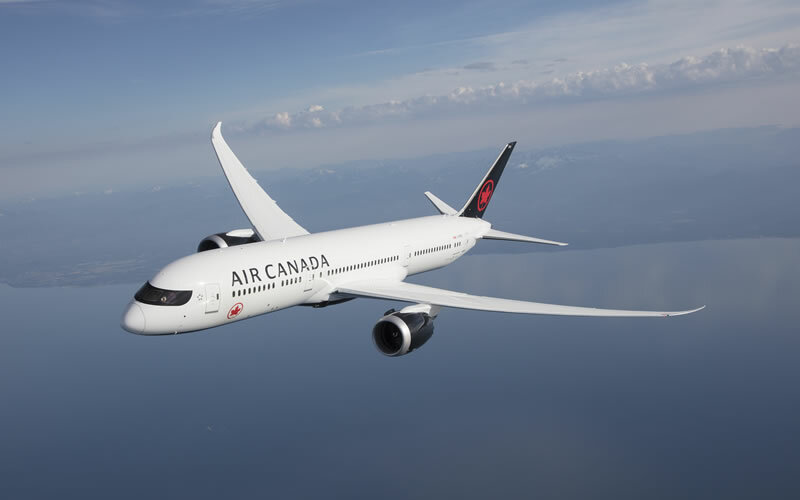 Five of Canada's top 50 carriers are in Manitoba. CentrePort Canada Way makes it easier for truckers to achieve the desired “five minutes to 90 km (55 miles) per hour” goal for moving cargo. 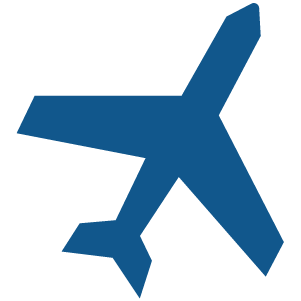 Winnipeg’s airport boasts Canada’s third-highest daily air cargo tonnage (source: Winnipeg Airports Authority). In 2018, Winnipeg’s airport served more than 4.5 million passengers, and regulated about 114,000 aircraft movements.